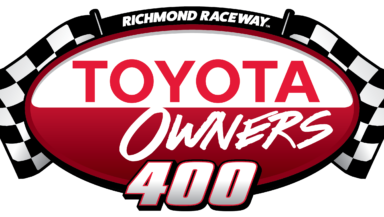 Energy NASCAR Cup Series event in 2019.
career-series win and 18th victory in a Toyota Camry. Toyota was huge. I’ve got my buddy up there. I just won him 10 grand. real, real tight in that last run. You just had to hold them off. kept us out there. They had a tough year and a tough week last week. closing in on you in the closing laps. of grip. The car wasn’t doing anything I wanted to do that last run. Talk about your race tonight. Is there anything you could have done differently during tonight’s race?